For premium furniture and upholstery cleaning in Frisco, TX, trust KIWI Services. Our trained technicians can provide services ranging from spot cleaning and stain removal to deep cleaning, helping to restore your furniture’s original color and natural luster. Forget replacing damaged or dirty furniture. KIWI’s expert upholstery cleaning services remove dirt, dust and grime quickly and effectively to help save you time and money. Like all of our cleaning services, KIWI’s upholstery cleaning techniques rely on gentle, pet- and family-safe upholstery cleaning solutions. 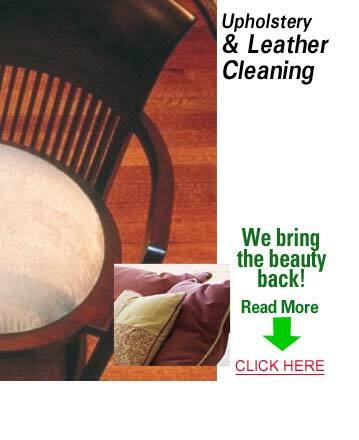 Using mild yet enormously effective chemical treatments, we bring beauty back to your furniture. We have the skills and equipment to carefully care for upholstery — including cottons, velvet, velour and synthetic fabrics — as well as leather. Our process is simple. Our Frisco upholstery cleaning experts will come to your home, inspect your furniture and provide you with an estimate. They can then clean your furniture and upholstery on-site or transport it to our upholstery cleaning center at no charge to you. The choice is yours. Our affordable process can add years of life to your furniture. Give us a call at 972-354-0164 for a free estimate.